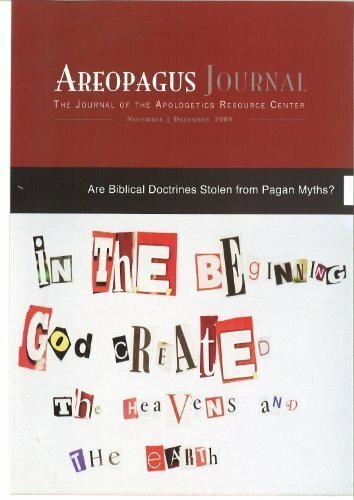 Are Biblical Doctrines Stolen From Pagan Myths? 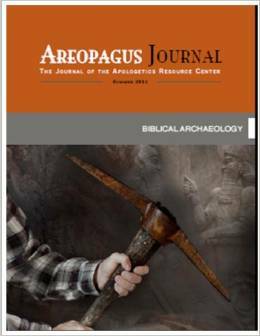 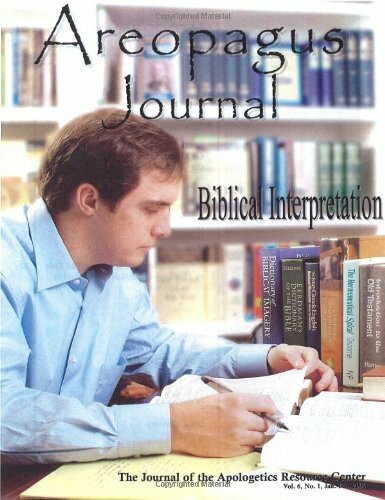 The Areopagus Journal Volume 9. 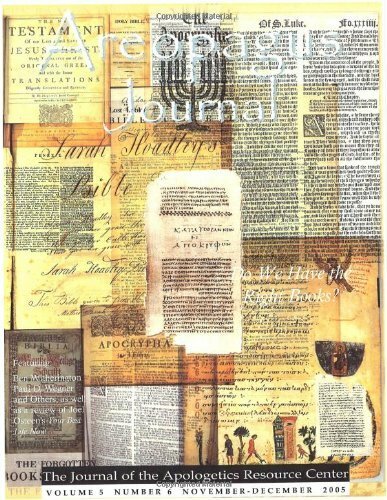 No 6. 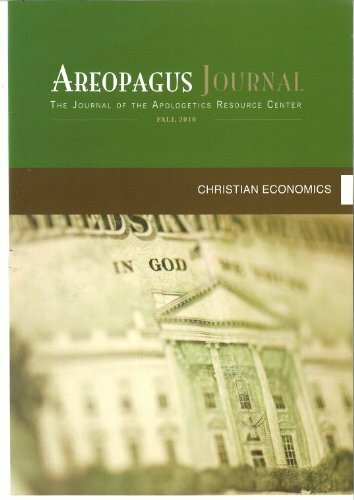 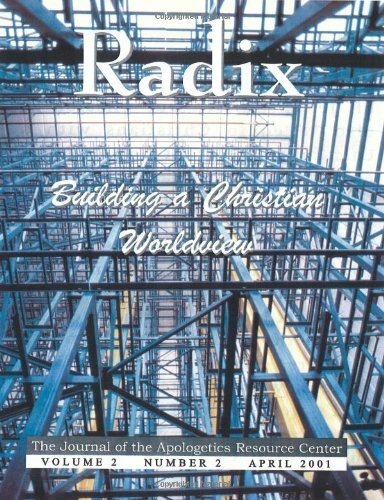 Christian Economics. 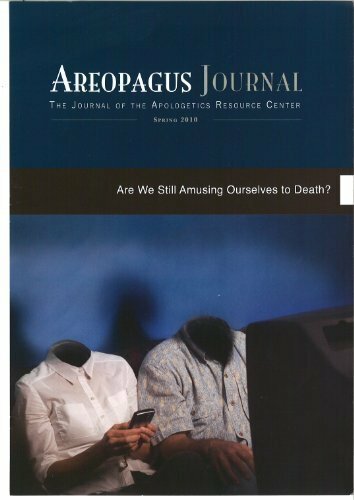 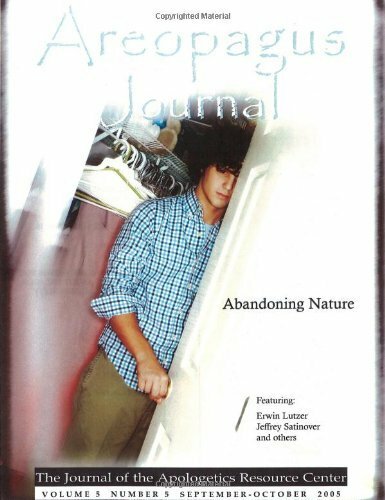 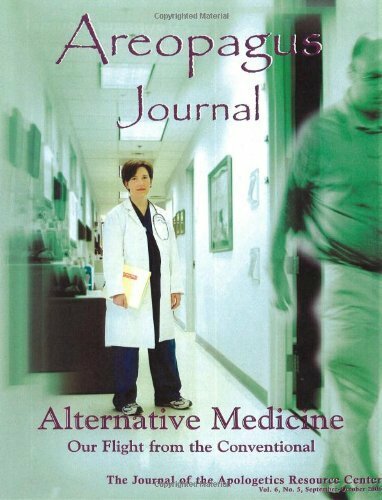 The Areopagus Journal Volume 10 Number 4. 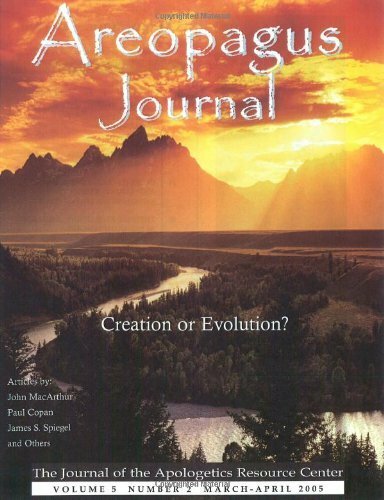 Do We Have the Right Books? 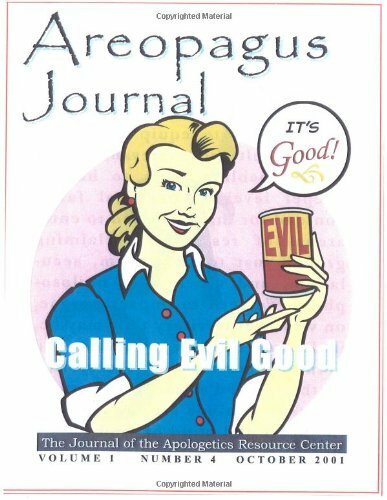 The Areopagus Journal Volume 5, Number 6.